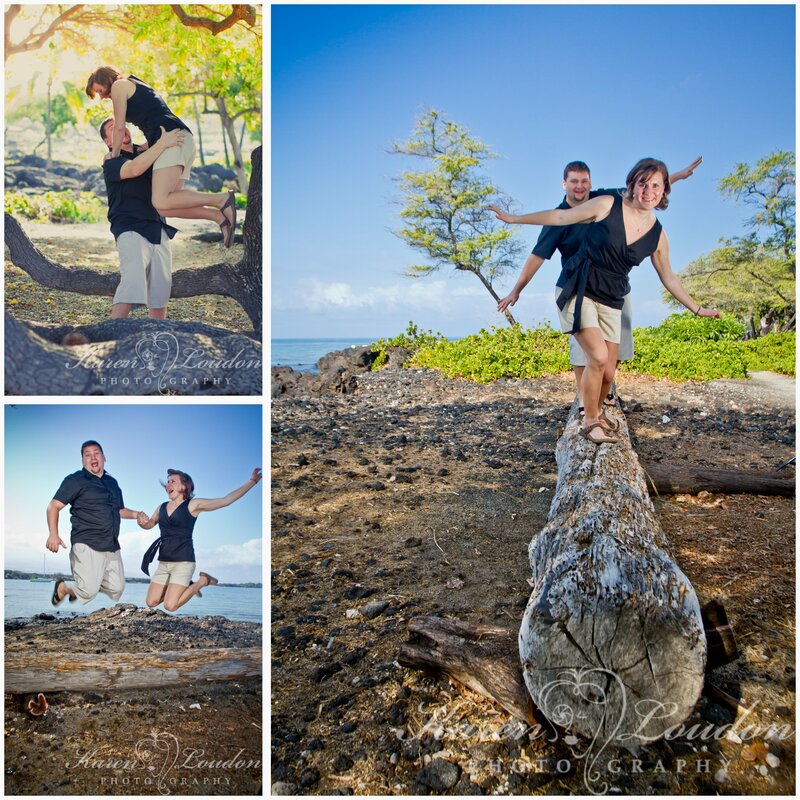 Mike and Deane were married on February 15, 5 years ago in Hawaii and they decided to come back for their wedding anniversary…. They are a really fun couple and we all had a great time hanging out and photographing the adventure. 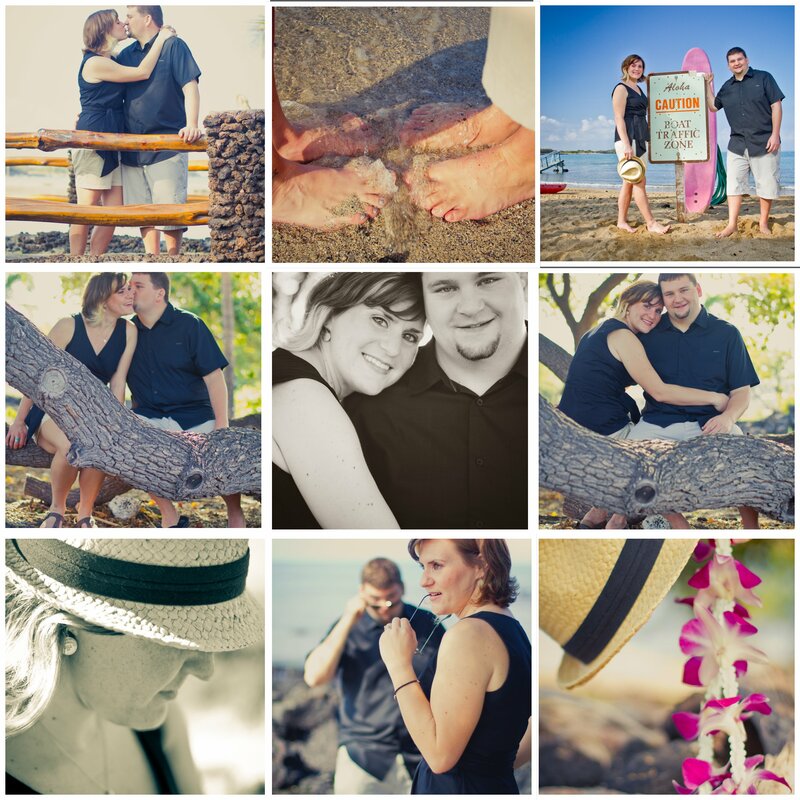 Their anniversary photography session took place at Anaeho’omalu Bay beach which fronts the Waikoloa Beach Marriott Resort & Spa.